Danner's Portland Select ultra-premium boots are skillfully crafted for the modern explorer in the brand’s hometown of Portland, Oregon. Previously known as Stumptown, the Portland Select line honors nearly 85 years of boot making and emphasizes Danner’s dedication to the highest standards in domestic manufacturing. Using quality materials that are built to withstand the harshest conditions from the Pacific Northwest to New York City, this collection draws upon inspiration from Danner's iconic styles that are built for hiking, work and the military. Still today, Danner is committed to the same high standards that Charles Danner set out to achieve all those years ago. New 2017 Portland Select styles include the Danner Light Cedar Brown (shown in main image at top), and the all-new Danner Ridge family (below) for men and women. The Danner Ridge is 20% lighter than the original Danner Light and features the same iconic style. 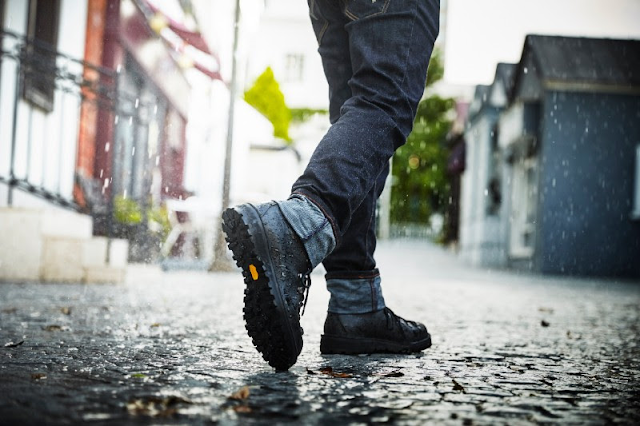 Both feature classic Danner stitchdown construction, Vibram® Kletterlift outsoles and waterproof, breathable GORE-TEX® liners. 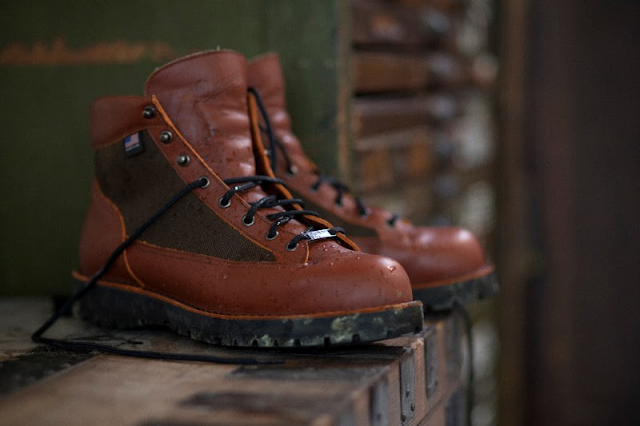 Danner’s Portland Select collection is now available at Danner.com and select retailers across the country. 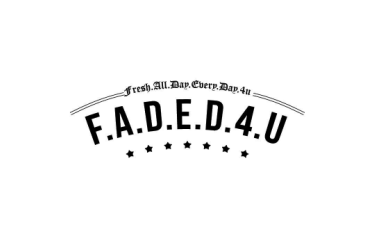 Please click the following links to see the entire men's collection and women's collection. 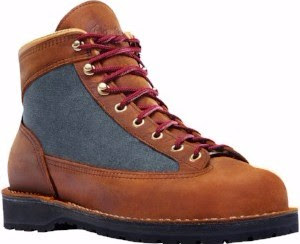 Danner designs and manufactures a complete line of innovative, functional and performance footwear for experts in the work, duty, outdoor and lifestyle markets. Founded in 1932 in Chippewa Falls, Wisc. 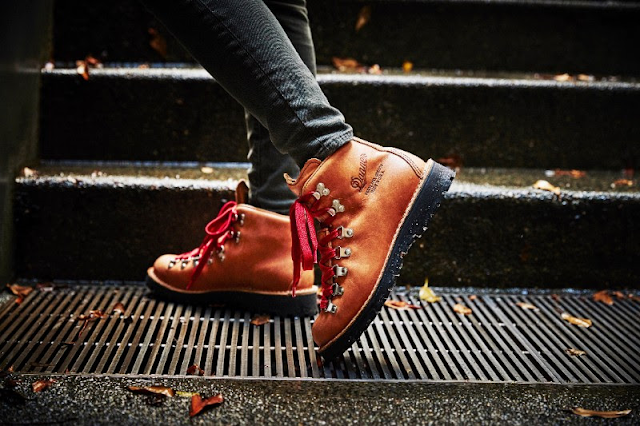 and relocating to Portland, Ore. in 1936, Danner maintains a commitment to craftsmanship and heritage. 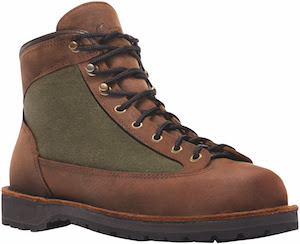 Using only the highest quality materials and components such as GORE-TEX® and Vibram®, Danner builds premium-quality hiking, hunting, occupational, uniform and rugged, casual footwear for men and women. 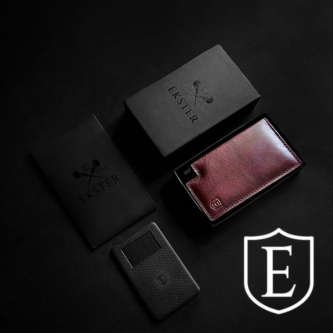 For more information, please visit www.danner.com.